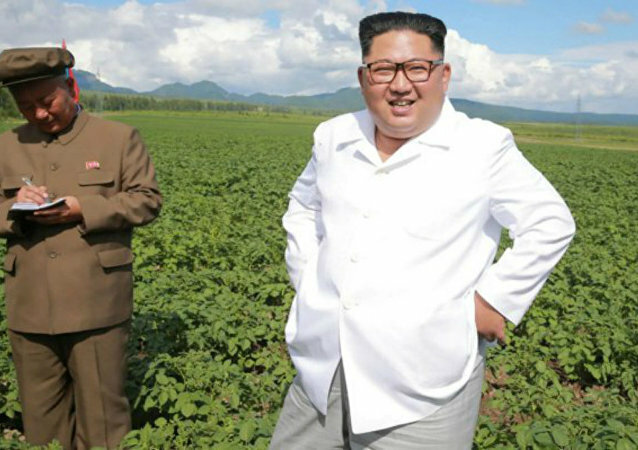 During US Secretary of State Mike Pompeo’s recent visit to North Korea, which a anonymous White House source has said went “as bad as it could have,” Kim Jong Un reportedly blew off the diplomat in favor of a trip to a potato farm. Air China pilots are currently under investigation due to suspicions that the aircrew on a Tuesday flight from Hong Kong to Dalian were smoking in the cockpit, causing the plane to lose altitude mid-flight. The US Air Force is on the verge of completing construction of yet another military logistics facility in the Middle East, dubbed appropriately “Cargo City.” The airfield will support the US’ military operations in Iraq, Syria and Afghanistan, the goals and end dates of which remain elusive. A man in San Francisco, California, went on a racist tirade against a manager at a local Verizon store on Monday after he was unable to buy a phone from the company. 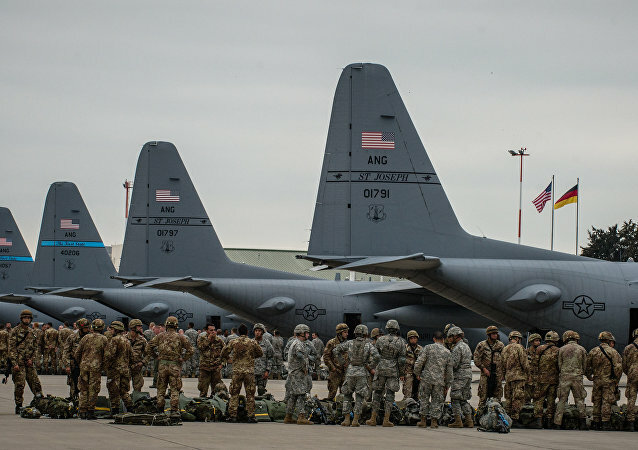 Last month, US media reported that the Trump administration commissioned a Pentagon report considering Washington's options regarding its 35,000 troop-strong presence in Germany after the president expressed surprise at the cost of maintaining the presence. 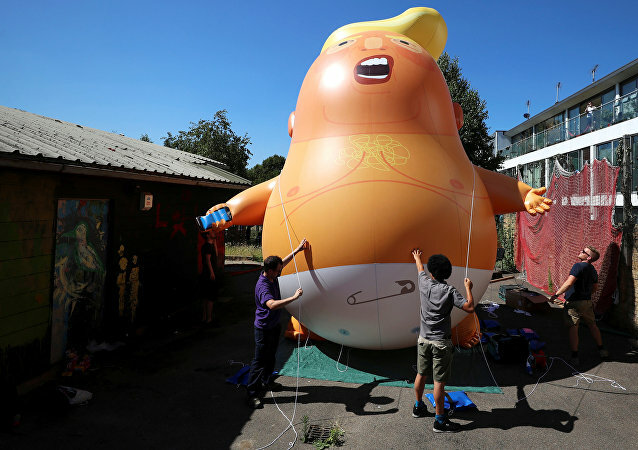 LONDON (Sputnik) - The upcoming UK visit of US President Donald Trump will be met by hundreds of thousands of protesters and may have a scale comparable to the demonstrations against the Iraq War, Nick Dearden, a senior figure in the Stop Trump Coalition campaign group, told Sputnik on Wednesday. For the second time in a row, Brussels is hosting the annual NATO leaders’ meeting. The problems being discussed by the alliance members are virtually the same as last year, with military spending being among the key problems. 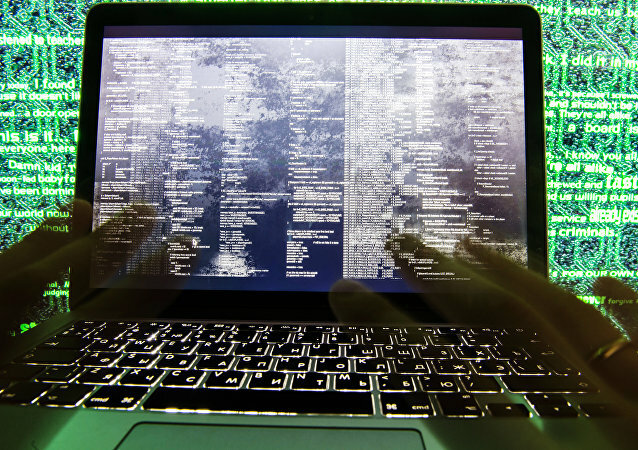 WASHINGTON (Sputnik) - Hacking attempts targeting US voter registration data bases are often the work of criminals seeking personal information, with Russians unfairly blamed, US Homeland Security Undersecretary for National Protection and Programs Christopher Krebs said in a congressional hearing on Wednesday. 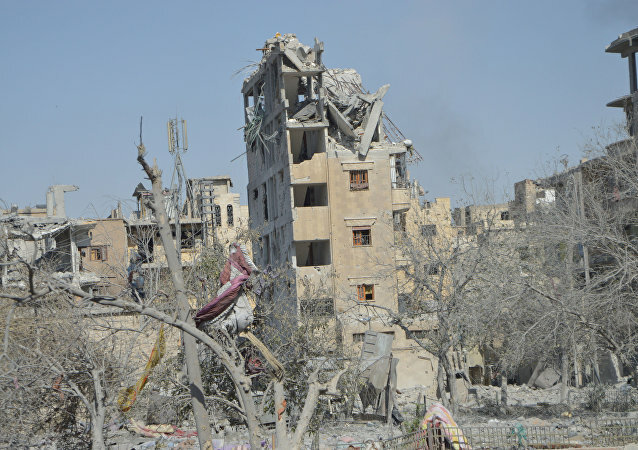 Raqqa, a Dresden of the 21th century, still remains in ruins almost a year after the US-led coalition's bombardment of the city. A lot of mass graves are still being found in Raqqa province. However, the biggest mass grave is the city itself, Zaher Hajo, the director of the Syrian Office of Forensic Medicine, told Sputnik. The head of the Iranian Civil Defense Organization, General Gholamreza Jalali, has accused Tel Aviv of modifying the weather in Iran by "stealing" clouds heading to the country. Russian and Israeli academics shared their views on the general's claim in an interview with Sputnik. 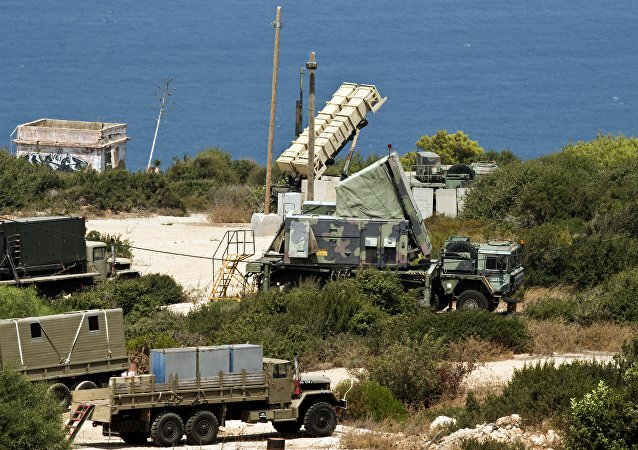 The Golan Heights has seen intensified confrontations recently, with Israel vowing to response "harshly" to any attempts by the Syrian Army to enter the disputed area. Boris Johnson stood down from his position as foreign secretary earlier this week, in protest of UK Prime Minister Theresa May’s Brexit strategy, which he believes is fundamentally flawed. 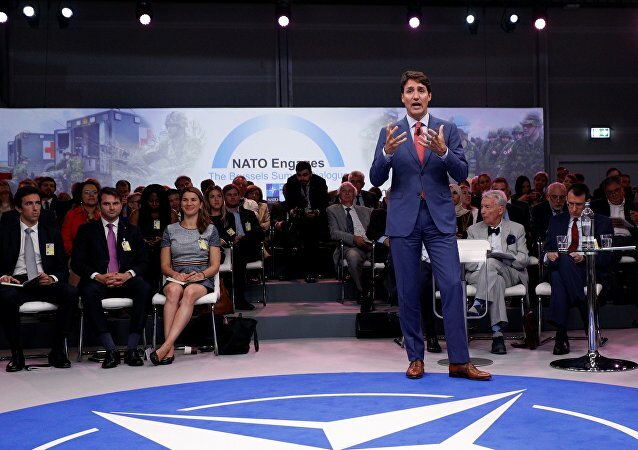 The Canadian prime minister earlier called on the alliance to present a "clear and firm response" to Russia over Moscow's alleged role in the Skripal poisoning case, the 2014 Ukrainian crisis and Crimea's reunification with Russia, which he called an "invasion." ZAGREB (Sputnik) - The Croatian public and business community widely oppose the anti-Russian sanctions because of the fact that they affect the Croatian economy, Russian Ambassador in Croatia Anvar Azimov told Sputnik on Wednesday. "Love how chilled the England squad is...before their biggest game in 28 years." 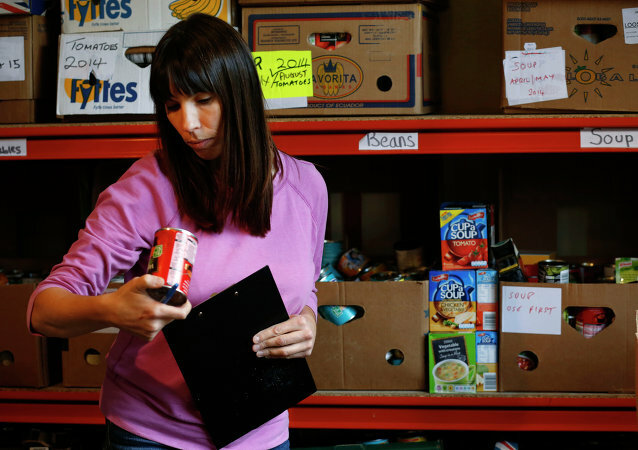 Emergency measures to keep Britain's food and drink industry afloat include stockpiling food ahead of 29 March 2019, the day the UK is scheduled to leave the European Union, according to pro-Brexit tabloid newspaper The Sun. The views of many in the regional government of Edinburgh seem to contradict the majority of opinion in Scotland which favors ending freedom of movement with Europe. There are clear signs that European countries are unlikely to tear up their energy cooperation agreements with Russia, regardless of Donald Trump's vocal dissatisfaction, especially when it comes to the Nord Stream 2 project, which involves all the major European gas and oil giants. A two-day summit of NATO members convened earlier in the day in Brussels to discuss the challenges that rise before the bloc.